Is it still possible to access the AirDroid by going to a specific address? I do not want to install AirDroid as WifiHotspot. I prefer the "old" way of being a web-server listening on 8888 port if I remember well. Is that still possible? 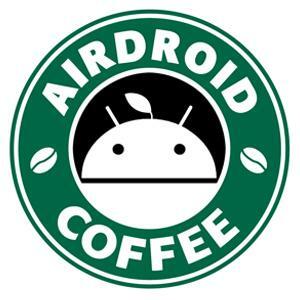 Re: Is it still possible to access the AirDroid by going to a specific address?